If you wanna read more about this kit, click here or visit their website here. 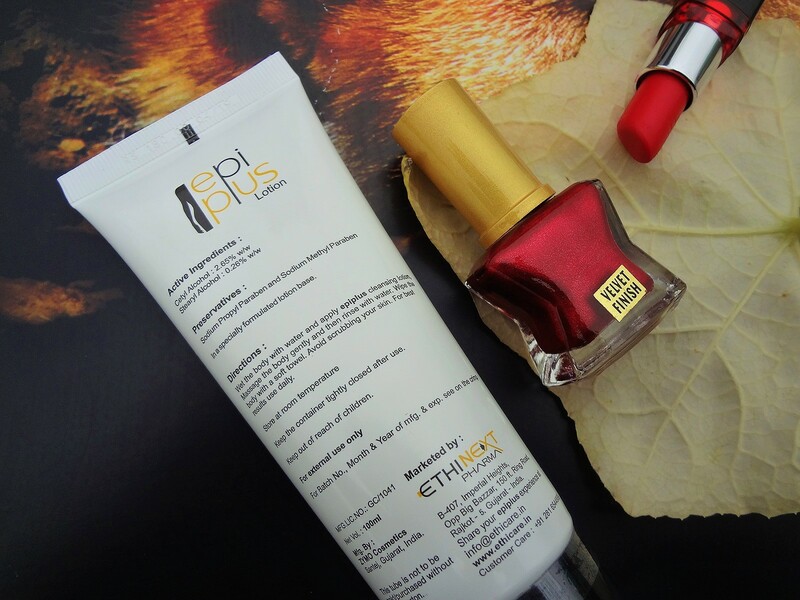 Directions: Wet the body with water and apply epiplus cleansing lotion. Massage the body gently and then rinse with water. Wipe the body with a soft towel. Avoid scrubbing your skin. For best results use daily. 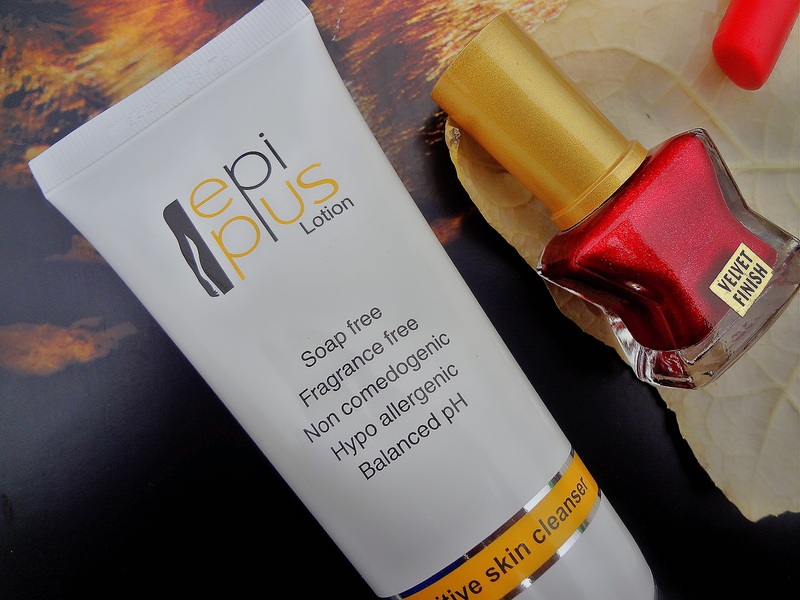 Packaging: The Epi-Plus Cleansing lotion comes in a white squeeze out tube which is opaque and has a black flip top open lid. This makes it super convenient and travel friendly. But because the tube isn’t transparent, you can only estimate the amount of content left by roughly weighing it with your hand. Though the product name mentions it to be a lotion, but it is actually a cleansing lotion. It is targeted exclusively for dry and sensitive skin type. As per the claims, it truly has a soap free formulation. It does get rid of dirt but spares the skin of its moisture. The skin feels soft post cleansing. But the combination to oily skin type people might not be able to use it. In harsh winter days, people with dry skin may need to layer on a moisturizer as well. This cleanser mimics a lotion but without being heavy in texture. 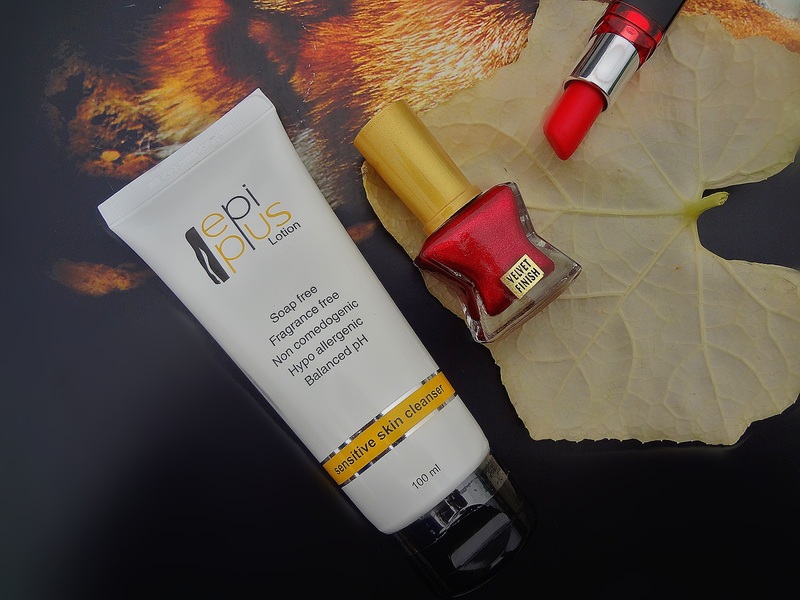 It washes off easily and does remove makeup to an extent. Final Words: It would definitely be worth trying if you’ve got sensitive or dry skin.